Born in 1987, pianist Jiwon Han is a native of Incheon in South Korea. He began his piano studies at the age of three. In 2017, he won 3rd Prize and the Earl Wild Special Prize at the Virginia Waring International Competition. 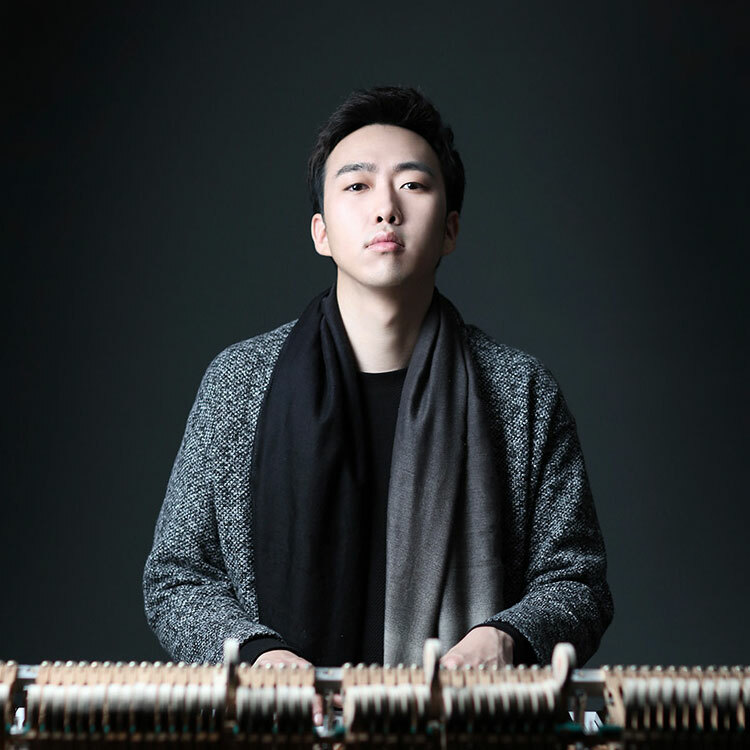 In 2013 he won 2nd prize in ISANG YUN International Competition, and in 2014 his debut recording was released, which included works by Chopin and Isang Yun. He was invited to give a recital at Salle Corto in France, Paris. In 2015 his 2nd album, Romanticism, was released including works by Brahms, Schumann and Liszt. He studied with Prof. Choong-Mo Kang at Korea National University of Arts for bachelor’s and master’s degrees, and studied with Prof. Daejin Kim for an artist diploma. He is currently studying with Prof. Awadagin Pratt at University of Cincinnati for an artist diploma.